418 La Thanh Road, Dongda District, Hanoi. Its name was “School of Cultural cadres”. 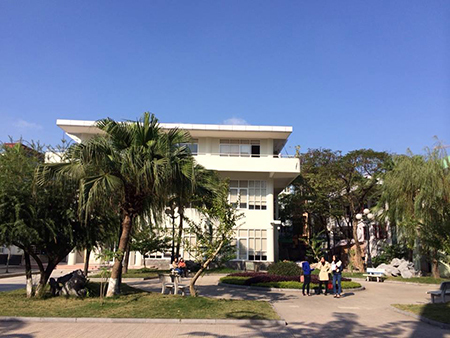 The mission of the school is fostering political and professional knowledge for cultural staffs. The name was changed into “School of Cultural professional theories” by the Decision No.127/VHQD of the Ministry of Culture. The School was upgraded to “The College of Cultural profession” by the Decision No. 246/CP of the Prime Minister. 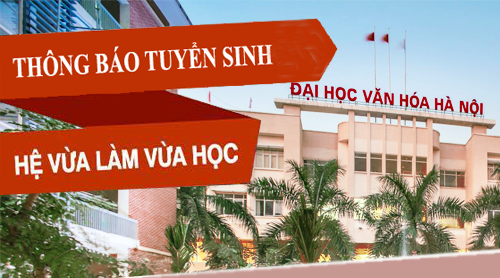 The name was changed into “Hanoi University of Culture” (HUC) by the Decision No.228/TC-QD of the Prime Minister. The main functions of the University are training staffs who work in the field of library, museum and conservation, publication, cultural tourism and organizing cultural activities. - Training time: 5 years undergraduate degree holders or 3 years for master degree holders. - Specialities: Some subjects trained at the University. - As the largest training institute of the Ministry of Culture, Sports and Tourism, during 55 years, the University has been training thousands of cultural cadres who are working in throughout the country. 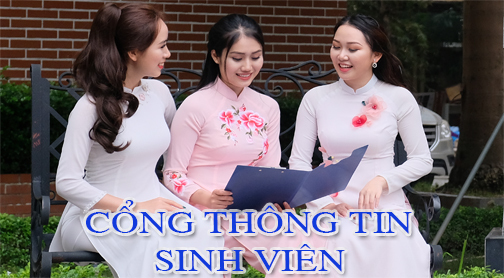 Most of cultural staffs in the central or provincial agencies have been or are students of Hanoi University of Culture and among them there are many people hold key positions in governmental offices as well as in the field of culture and communication. 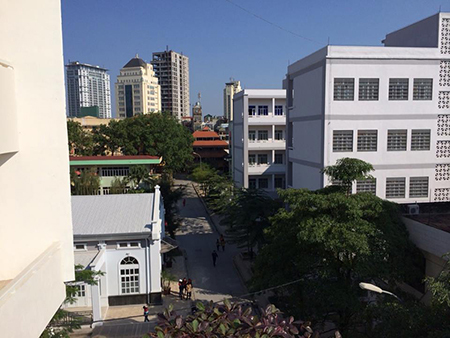 Many cultural staffs of Laos and Cambodia have also been trained at the University. 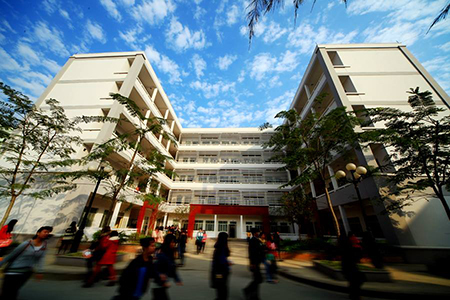 - Hanoi University of Culture has international cooperation relationships with many big universities and prestigious scientific organizations all over the world, joint implementing many effective scientific cooperation activities. - Post-graduate training system was founded in 1991 with two majors: Information - Library and Cultural Studies that meet the demand of improving the qualification of thousands of librarians and cultural staff. Currently, Post-graduate training system has trained over 200 masters of these two majors. - The University also focuses on promoting the scientific research activity. Many national and international scientific conference have been organized, even in wartime. The subjects of the researches have been approaching to basic theoretical issues on traditional culture, and make a big contribution to the modern culture research. - The scientific research activity of students also develops. The scientific research works by HUC’s students are awarded "Students do excellent scientific research" annually. 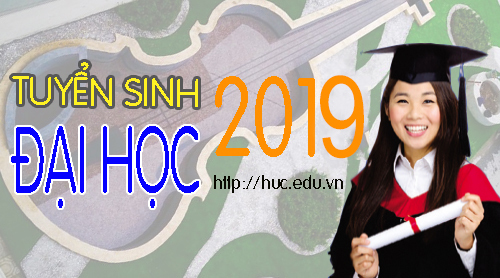 In two years continuously, the HUC was awarded “Outstanding achievements in the student scientific research movement” by the Ministry of Education and Training. 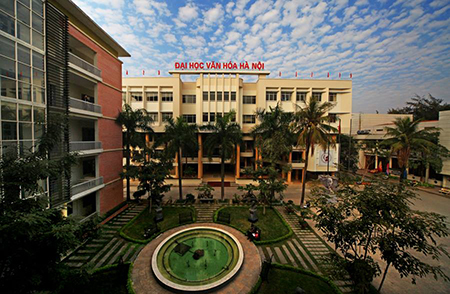 Since the above achievements, the Hanoi University of Culture has been awarded three Labor Medal: Third rank Labor Medal(1984), Second rank Labor Medal (1989), First rank Labor Medal (1994), Third rank Independence Medal (2004) andSecond rank Independence Medal (2014). Maintaining the model that training combines doing scientific research, gradually expanding the scale and improving the reseach and educational quality and efficiency; become one of the largest research centers in culture in general, in cultural and professional management in particular all over the country.